Our team of local experts here in Ireland will work with you to create the best tour for you which includes the ancients sites that you want to visit, the special places that you want to see and the people that you want to meet. We can take you off the beaten track where you will visit ancient pilgrimage sites, meet local experts and members of the local community. We can arrange special places for mass and reflection. You will have plenty of opportunities to learn and experience Irish culture, traditions, dance, Gaelic language and Irish music. Be wowed by one of the finest examples of a passage grave in Western Europe. Built over 5,000 years ago, it is older than Stonehenge and the Great Pyramid of Giza in Egypt. 5000 years of haunting and ancient Celtic heritage can be found in the wild countryside of the midlands and Ancient East; home totowering stone forts, dolmensand Megalithic tombs. 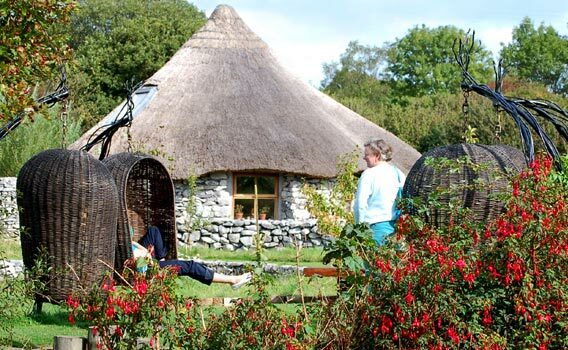 With beautiful Celtic Gardens to tour, and reservable rooms in the Garden (Hazel Room or thatched Roundhouse) Brigids gardens is a beautiful place for contemplation and relaxation. Brigids garden allow visitors to take submerge in ancient Irish culture showcasing Celtic fire festivals and demonstrating the of making a Brigit’s cross from rushes. Solas Bhride means ‘Brigid’s light/flame’ is a small Christian Centre, which has as its focus St. Brigid and Celtic Spirituality. Cleltic footsstep can plan for your group to meet with one of the Sisters and “Walk in the footsteps of St. Brigid”, a pilgrim journey to the sites around Kildare town associated with St. Brigid. 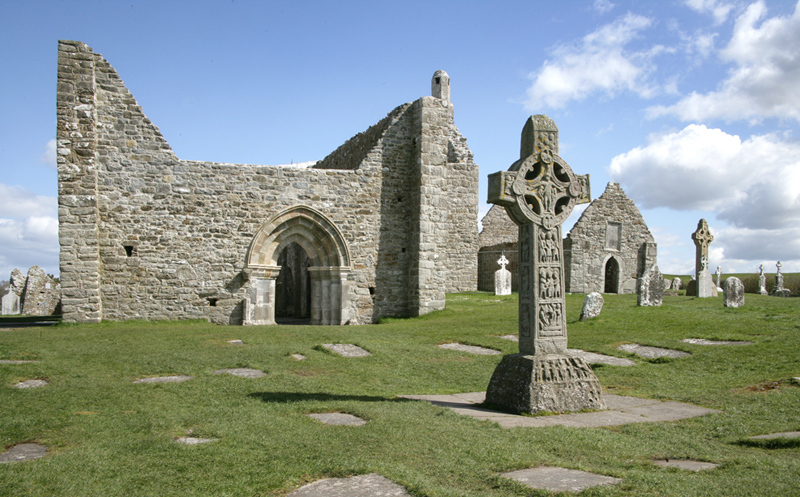 On the journey in the footsteps of Brigid the pilgrim your group be invited to get in touch with his or her own inner journey, reflect and encounter the legends of Brigid and their relevance for today.